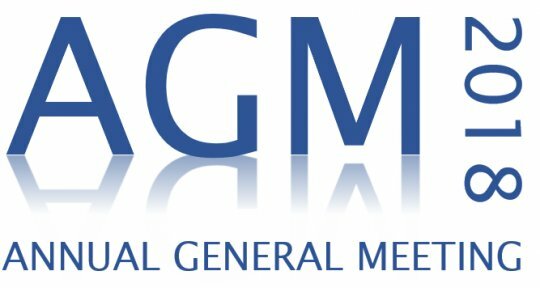 Our Annual General Meeting (AGM) will be held at 12.00pm on Sunday 19th August 2018 at the Club Rooms. The AGM will be followed by the General Committee Meeting (with newly elected Committee) for August 2018. Hastings Dog Club has a Committee made up of dedicated members who bring a wealth of experience and who, without, our Club would not be what it is today. Clubs do not run themselves and without members willing to take up positions, the Club simply cannot exist. It is normal for all Committee positions to be declared vacant at the AGM and a ‘new’ Committee officially appointed. Please give this important matter some thought and, if you are interested in becoming an integral part of the inner workings of our great Club, take a moment to complete nomination form available at Club (or contact us via website or by email (info@hastingsdogclub.org.au) and we can email you one). The following roles are open for nomination at our Club and must be filled (elected or re-elected) at our AGM. Committee is not an onerous job – meetings are held once a month and the load shared between Members. If you have any questions as to what is entailed in taking on any of these roles, please do not hesitate to ask. We hope to see you at the AGM however, if you are unable to attend the meeting nominations can be submitted prior.